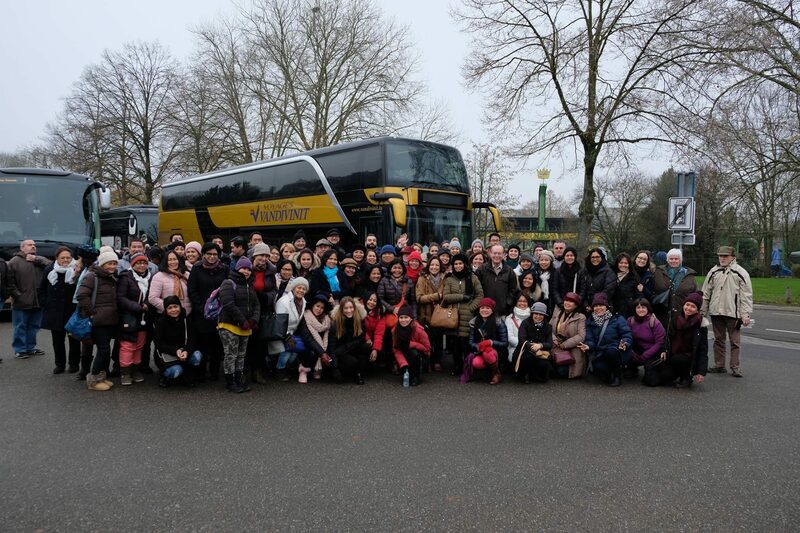 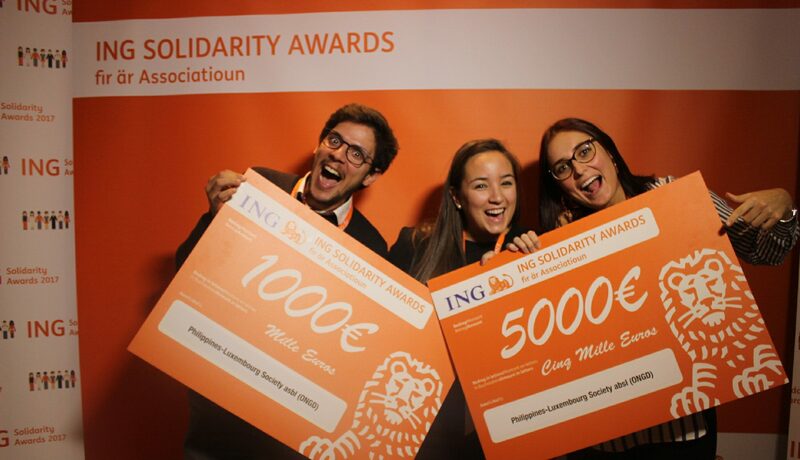 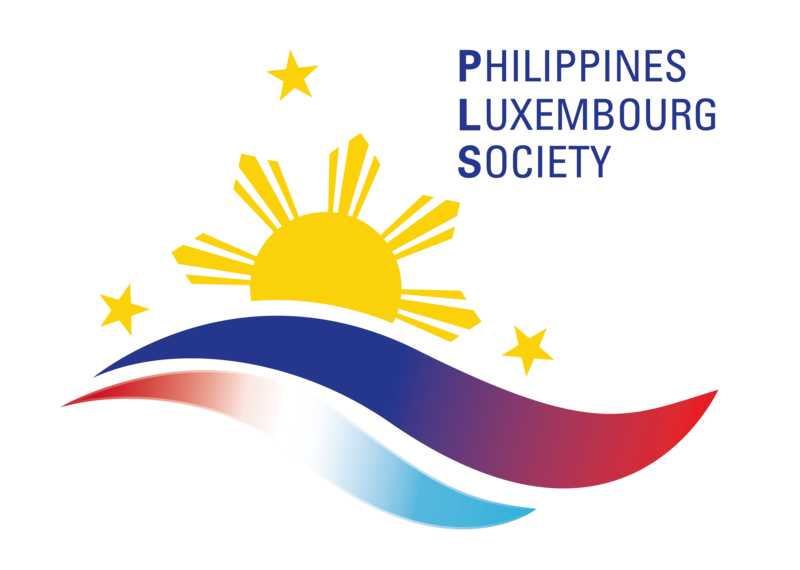 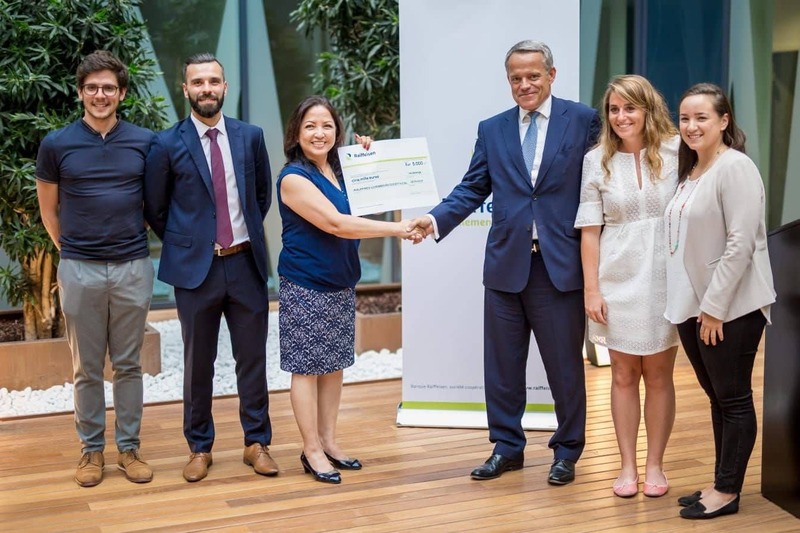 The Philippines–Luxembourg Society (PLS) is a non-governmental organisation with the aim of helping underprivileged people in the Philippines.  The priority focus of PLS is supporting the education of disadvantaged children, reconstruction of schools and sanitary facilities, as well as providing humanitarian aid during natural catastrophes. 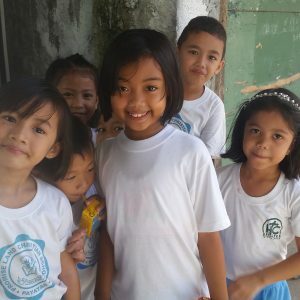 Want to help us make brighter futures?